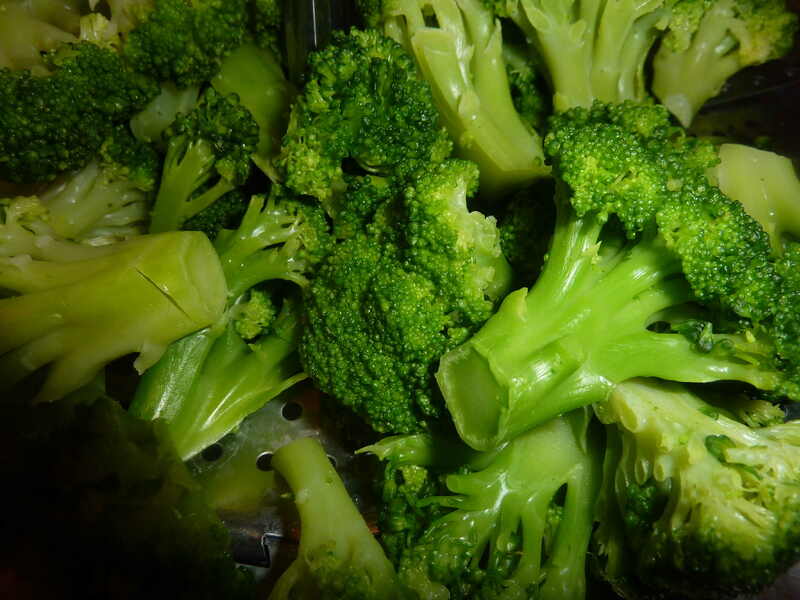 I am a lover of broccoli whether it is just served as part of a vegetable platter, a fondue, part of a salad or a broccoli salad alone, many hot side dishes and parts of a delectable casserole such as this rich dish. 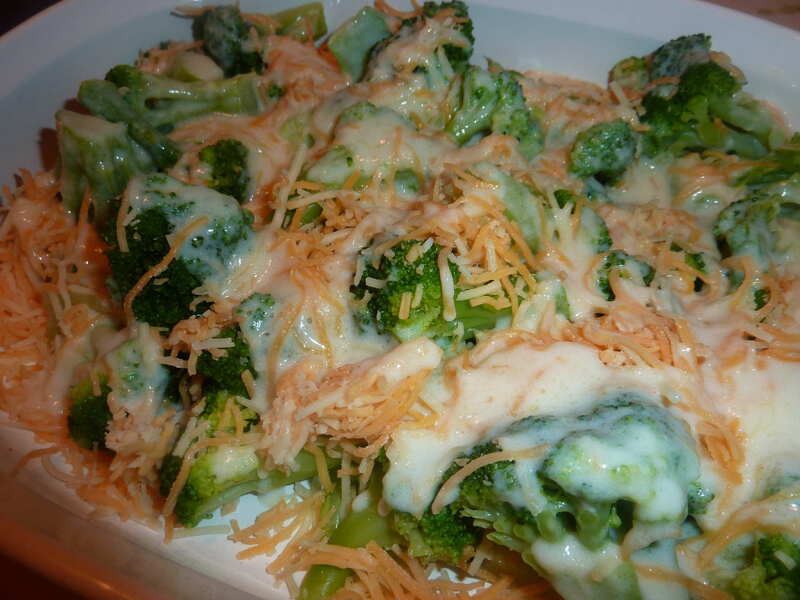 Seems to me it is time to do a “broccoli” roundup post. 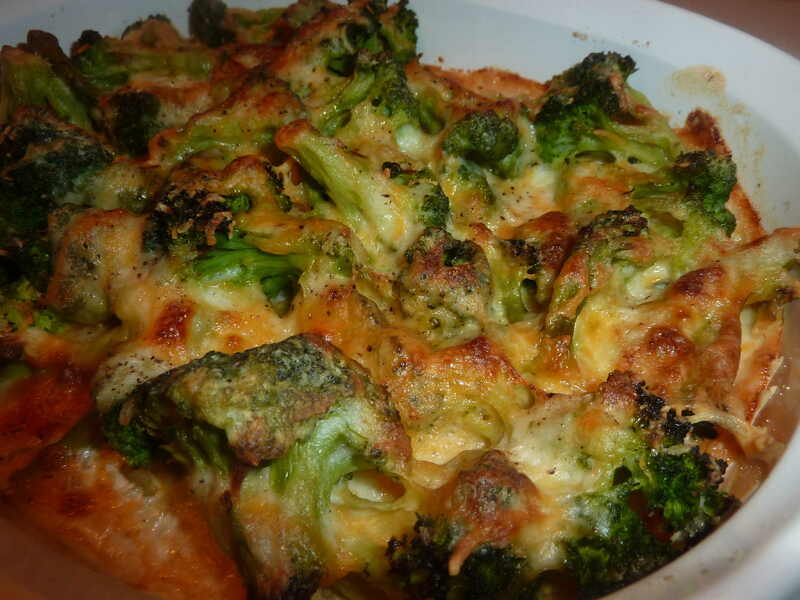 Let me know what your favorite broccoli dish is and I will post all the ideas soon.